Dharamsala [India], December 9 (ANI): Rohit Sharma, who has been named as India's stand-in skipper in absence of rested Virat Kohli, on Saturday credited Jasprit Bumrah for the hard work he has put in over the years that has eventually earned him maiden Test call-up for the upcoming tour of South Africa in January. Insisting that the addition of Bumrah will be a major boost for the team, the 30-year-old said that it is a lesson for all the aspiring cricketers that if you work hard then you would surely get rewards. 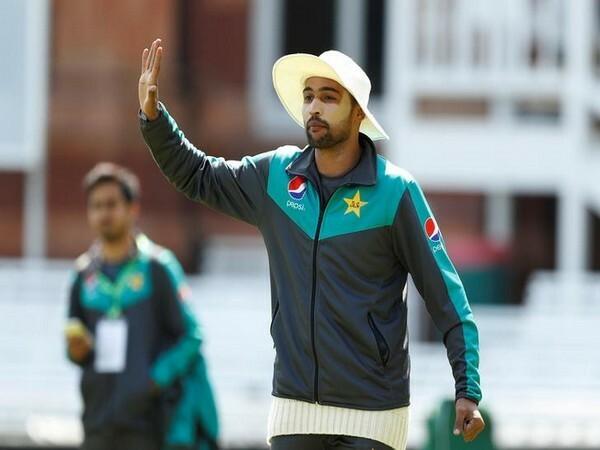 "It is a great boost for him to be part of the Test team. He was looking forward to it. For a while, he wanted to be a part for it. It is all the reward from what he has done in the ODIs and T20Is. Over the last year or so, how he has improved on his bowling and fitness. 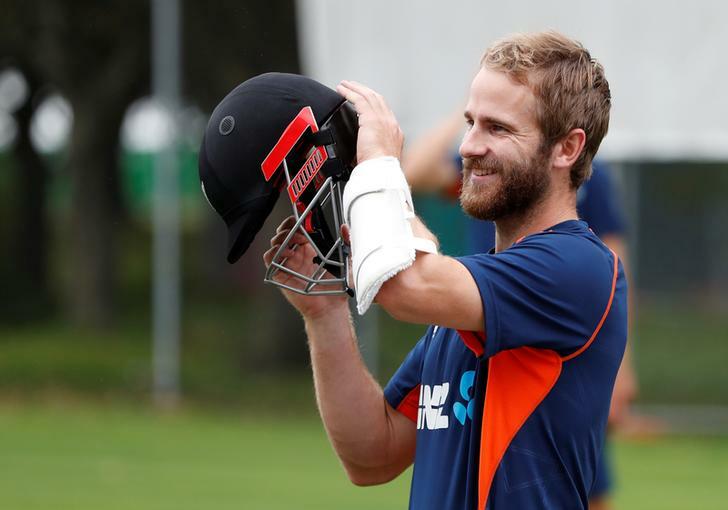 It is a lesson for many cricketers, that if you put in the hard yards, you will get the results and will be awarded," he said. 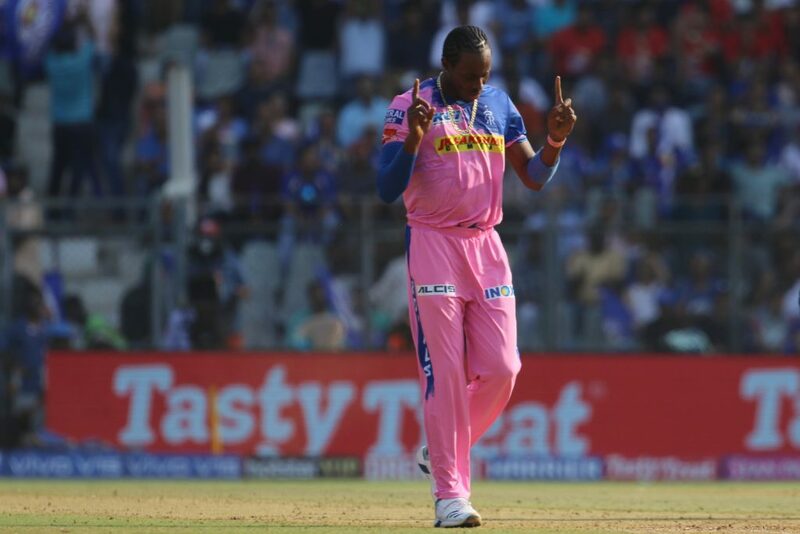 "He has played with me in Mumbai and I have only seen him grow every game. He comes up with new strategies and new plans. And it is good to see that he has matured as a bowler. Being focused and disciplined in terms of his work ethics and that is what is giving him the results on the field. After the one and a half month break, he is looking a lot fresher. He has worked upon his body at NCA and is much rejuvenated now," Rohit added. Rohit, who led Mumbai Indians to three championships in the Indian Premier League (IPL), is all set to make his international captaincy debut when India host Sri Lanka in first of the three ODIs in Dharamsala from tomorrow. The opener was named the 24th captain of the Indian team after Kohli was rested for the ODI and three-match T20 International series against Sri Lanka. Reflecting on the prospect of leading the Indian team for the first time, Rohit said that though it would be a different ball game altogether, the process and basics of leading any team would remain the same. 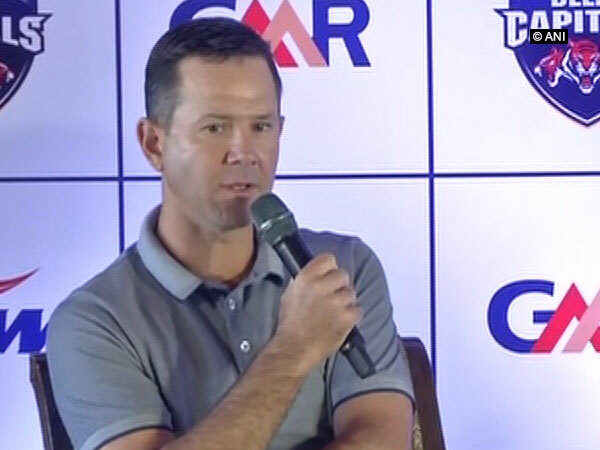 "It will be a different ball game all together, but the process and basics of captaincy of leading any team will remain the same. There are different set of players that I had in the IPL team and this is completely different. Having played with these guys for quite some time, I do understand their strength and weaknesses. So it will be all about going out and executing and making everybody comfortable. I don't think I need to change anything; I just need to carry from where we left as a team. 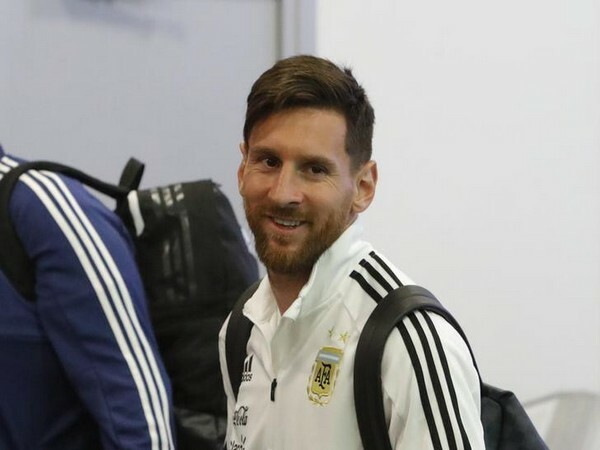 For me also, I am not going to change a lot, basics of captaincy will remain the same. I will try to stay in present, something I always try to do while captaining," he said. 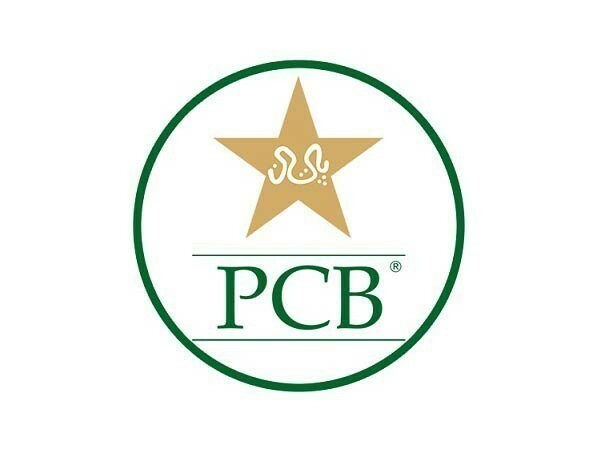 Lahore [Pakistan], Apr 18 (ANI): Mohammad Amir, the pace bowler, has been left out of Pakistan's preliminary 15-member squad for the upcoming World Cup, chief-selector Inzamam-ul-Haq announced on Thursday. 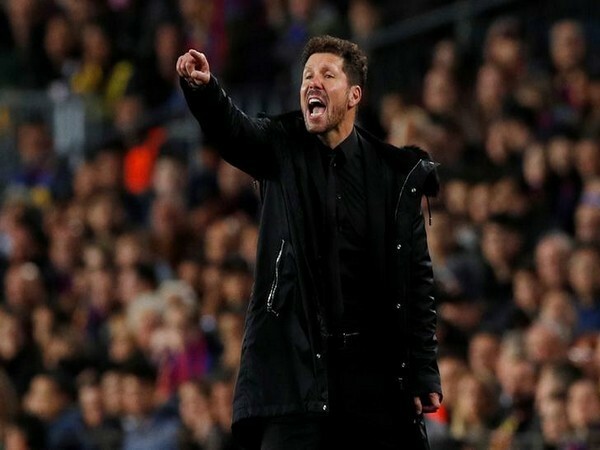 Leeds [UK], Apr 18 (ANI): Atletico Madrid manager, Diego Simeone, praised the Barcelona star Lionel Messi and defended the 31-year old from the critics, by terming them 'unfair'. 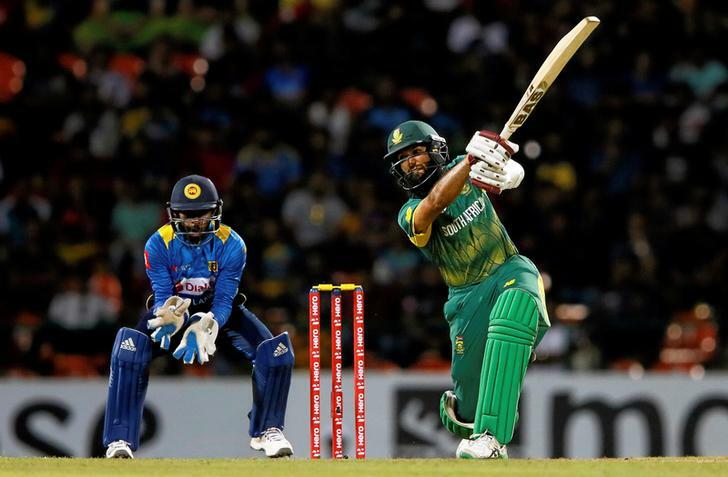 Johannesburg [South Africa], Apr 18 (ANI): Hashim Amla, the right-handed batsman has been named in South Africa's 15-member squad for the upcoming World Cup, Cricket South Africa (CSA) announced on Thursday. London [UK], Apr 18 (ANI): South African player Stiaan van Zyl's contract with the English county club Sussex has got an extension. Dubai [UAE], Apr 18 (ANI): The International Cricket Council (ICC) on Thursday paid homage to Patrick Rousseau, the former West Indies cricket chief, who died at the age of 85.